Create Internet of Things (IoT) inventions without any coding experience needed (www.samlabs.me). Combining making, programming, and designing this workshop will explain how to use a variety of skills to quickly create your own IoT invention while having fun. You'll be shown how to use SAM Labs' wireless blocks and app to create your own physical Internet-connected notification system. Once assembled we'll see how else this mailbox can be used in the IoT. You'll be inventing in no time, whether beginner or pro. Please download the free SAM app for either Mac OS X or Windows 8 and up from: www.samlabs.me/app before the session and bring your laptop to the session. 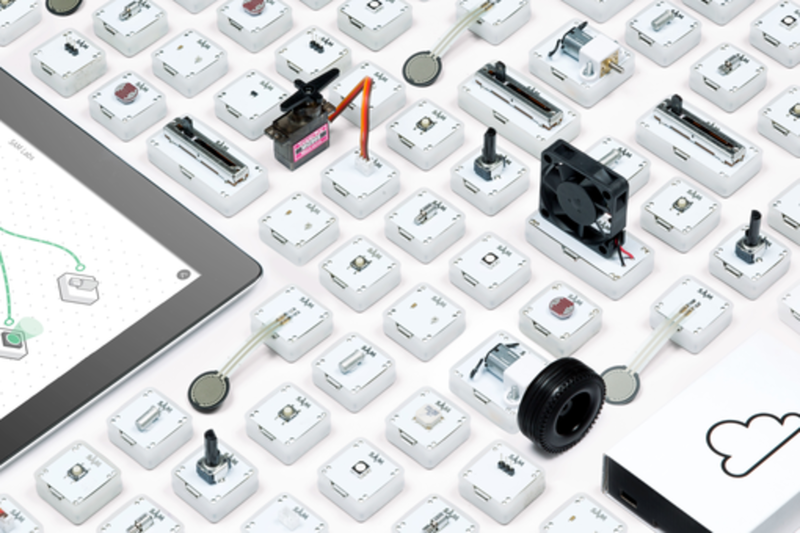 SAM Labs is a toolkit for creating your own Internet of Things inventions in seconds, with no coding experience. David manages sales and company communications and is alway seeking opportunities to showcase SAM Labs. He organises events and workshops and is constantly inspired by the products people can create. Founder of SAM Labs Joachim Horn transformed the complicated process of creating smart devices and products forever by empowering everyone to become an instant innovator. A Mech Eng graduate and co-founder of the Imperial College Design Collective, Joachim fused his passion for design and tech to develop SAM. SAM, dubbed the “Lego of the Internet generation,” is the world’s most engaging Internet of Things toolset, destroyer of disinterest, levels the playing field and lets you become the inventor. While engineers can live comfortably by optimising systems, artists are the most disruptive industry leaders. Why? Because artist don’t survive if they’re not incessantly disruptive in helping us understand the human condition. The reality is that computers and tech are not primarily used for engineering purposes like sending people into space, but their reason for being so widespread is their ability to help us express ourselves, share experiences, and learn. Human expression is a form of art, and in a world of increasing focus on tech, we must retain the creative lessons from the Arts to increase creativity and growth.